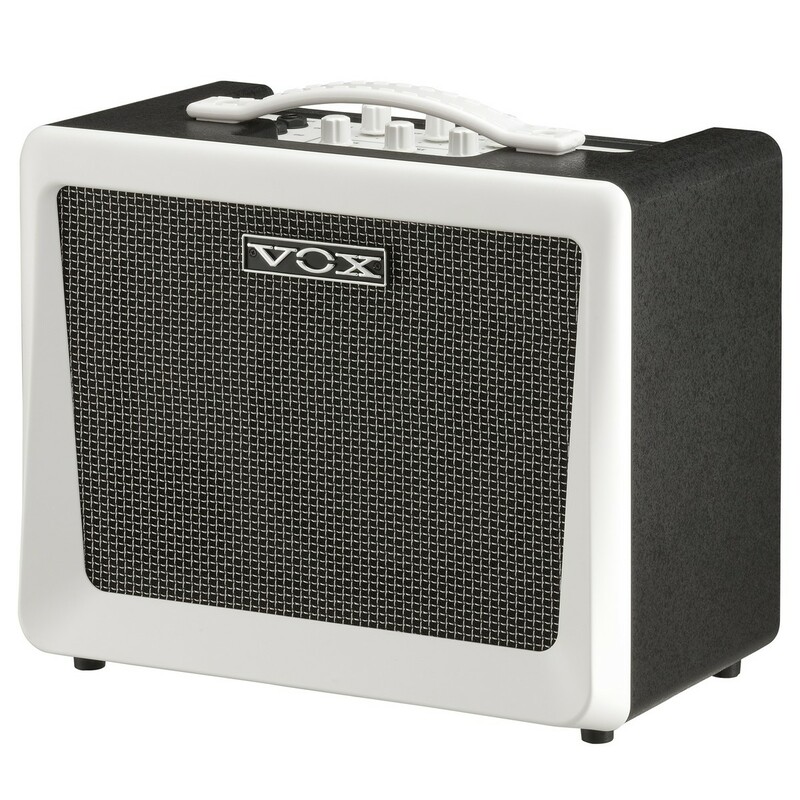 The Vox VX50 KB Portable Keyboard Amplifier is a lightweight amp with 50-watts of output power and Nutube technology. This portable amp features a coaxial speaker that projects clear and pure sounds, along with a bass reflex structure that delivers a high-quality sound and projection. 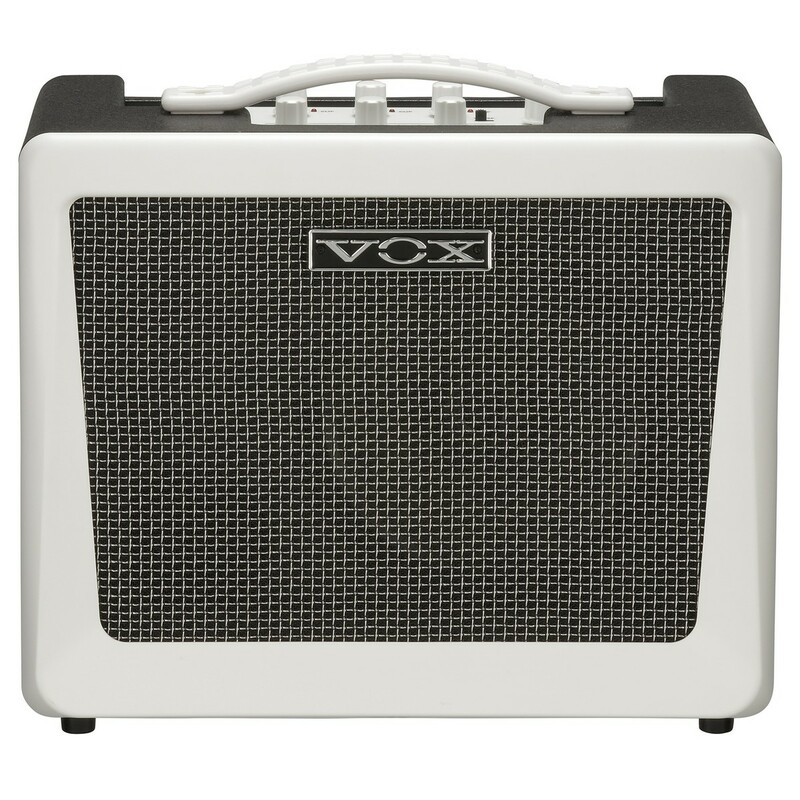 The Vox VX50 features a stage-ready compact design that is easy to travel with and easy to carry into different venues. The VX50KB has three channels for the ultimate musical fusion, featuring independent volume control for each channel, with the added convenience of a mic input on channel three. The Vox VX50 is the perfect portable solution for mobile musicians, with eye-catching aesthetics that will stand out in any environment. To provide players with high 50W output power, the VX50 features a new vacuum tube, Nutube. Although this attractive amp seems like it would be heavy due to its design, it will surprise players with its small size and easily transportable weight. The VX50KB is power-efficient and projects the warm sonic pleasures and power of vacuum tubes that simply cannot be replicated. 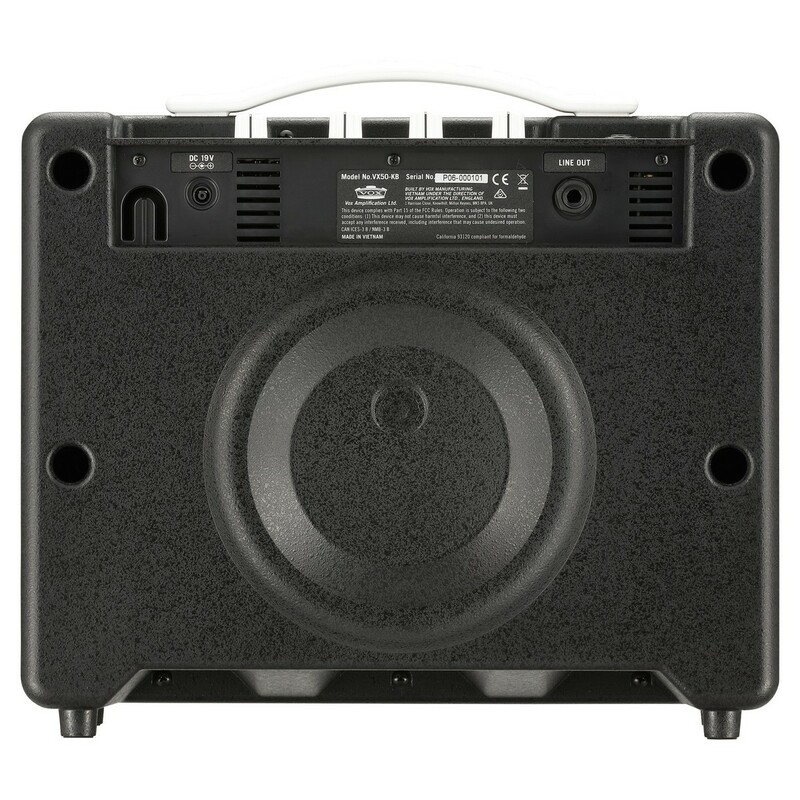 The VX50KB features a dynamic, highly-powered eight-inch speaker with a tweeter. 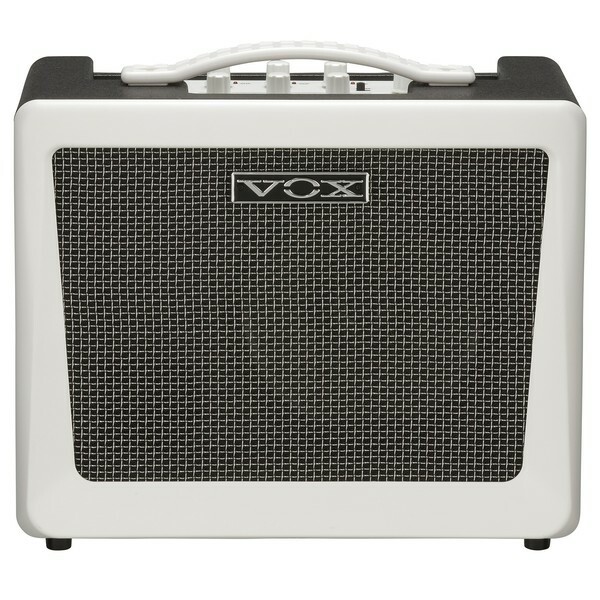 The Vox KB Portable Amp delivers a considerable amount of low range whilst projecting sparkling, clear and crisp highs. The output is transparent-sounding, meaning there is no change in the signal from the input to the output, providing players with pure sound that doesn't allow the technology to block your natural musical vibes. The stunning sparkling highs of a piano or synth will be projected as pure as its acoustic sound. 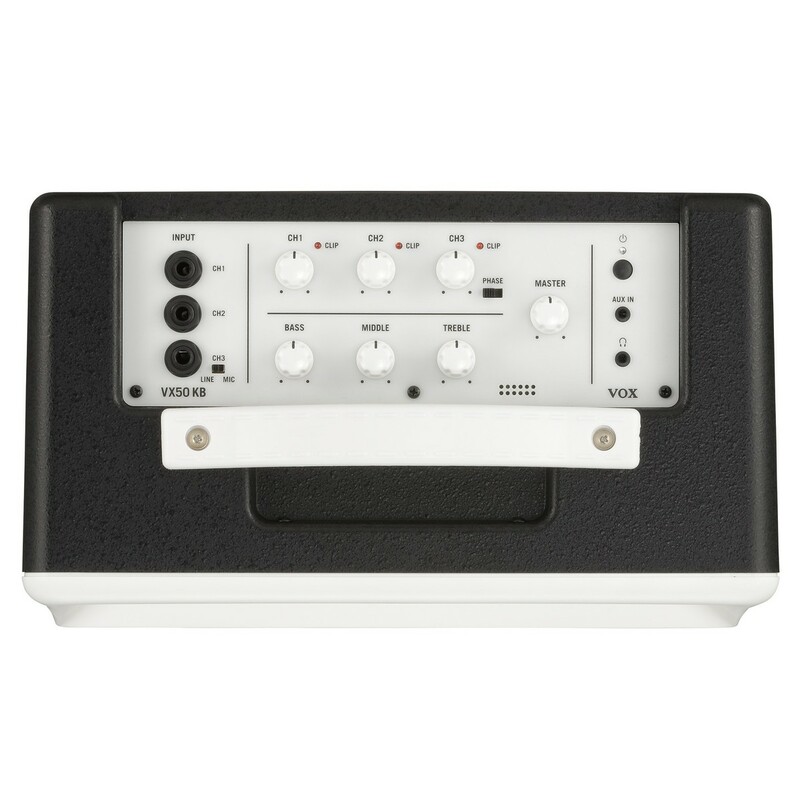 This unique and recognisable amp has excellent speaker positioning, offering superb response in a sophisticated and compact design. The VX50KB features the innovative and optimized bass reflex structure that has been specifically adjusted especially for the response of keyboards. To provide its incredible lightweight, longevity, and stunning acoustic characteristics, the VX50 features an ABS polymer chassis. This also enables a 3D design that would be near-impossible when using wooden materials, and attains the ultimate cabinet resonance for a keyboard-specific amplifier. The VX50KB features 3-band EQ that includes bass, mid and treble rotary controls, offering basic sound tweaking for live or rehearsal environments. As well as 3-band EQ the VX50KB features a 3-channel design that enables players to connect up to three keyboards at once, or two keyboards and a mic,for added versatility during your performance. As well as providing a unit that offers the ultimate keyboard and vocal setup, the VX50 also acts as a PA system. Channel 3 features a phase switch that will reduce and prevent undesirable feedback, along with a clip indicator to stop distortion that may be caused by an overload of volume. In addition to its great features, the VX50 also comes with an AUX in jack for connecting to your tablet, smartphone, audio devices, or rhythm machine for jamming sessions. A line out jack is able to connect to your PA system or a headphone jack that makes practicing at home a wonderful experience. 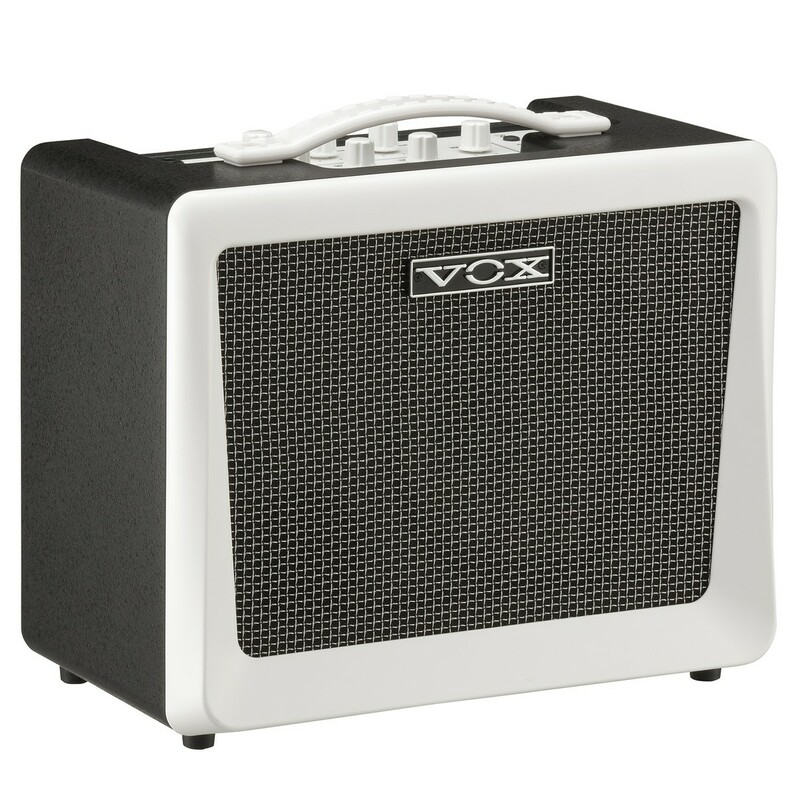 This versatile amp from Vox projects great sound due to its 50 Watt output power, providing a sophisticated and compact design that is incredibly easy to travel with. Its one piece ABS chassis provides great durability and superb sound quality, whilst still maintaining its lightweight, easily transportable body.